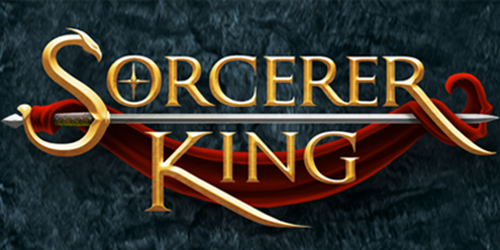 The Sorcerer King review from Explorminate is up! 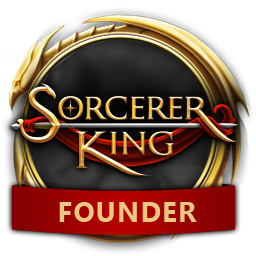 "Stardock’s finest game since Galactic Civilizations 2 and easily their best product in the Elemental series. It’s hard to describe and even harder to put down." It's been a long time that i read that good a Review.